CLion offers a powerful vi/Vim emulation mode (available via the IdeaVim plugin) to give you the best of both worlds. It supports many Vim features including normal/insert/visual modes, motion keys, deletion/changing, marks, registers, some Ex commands, Vim regexps, configuration via ~/.ideavimrc, macros, window commands, and more. In case you need to synchronize your sources with the remote host from time to time, for example if you develop on one machine but build/run on another, use bundled Remote Host Access plugin. It helps you automate the uploading of changed files by setting FTP, FTPS or SFTP server. Besides, you can configure path mappings and excluded paths (to avoid downloading/uploading any files in particular). CLion comes with the full database tools support. It’s enabled via Database Tools and SQL plugin by default and the functionality corresponds to the DataGrip IDE. The plugin allows you to work in CLion with many known Databases (like MySQL, PostgreSQL, Oracle, and others): explore the content of the DB, read and modify data, get code completion, refactoring and other intelligent features for the SQL language, and execute queries – all this without ever leaving the CLion IDE. If you develop for STMicroelectronics boards, benefit from integration with STM32CubeMX. CLion can create a new .ioc project or open an existing one, and generate a CMake file to correctly work with it. 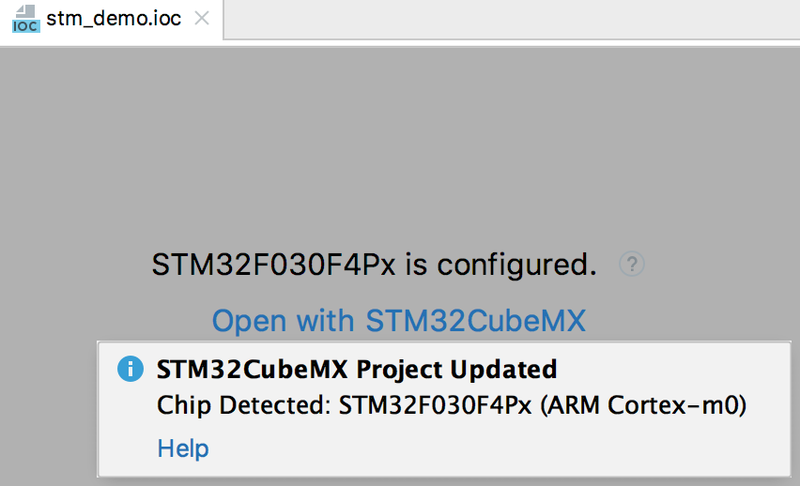 And you can start STM32CubeMX any time directly from CLion to update board settings and generate code. CLion can be enriched with 100+ IDE plugins thanks to its underlying IntelliJ Platform, which has been in continuous development for over 15 years. These plugins provide support for additional VCS, integrations with different tools and frameworks, and editor enhancements such as Vim emulation. To browse and manage CLion plugins, go to Plugin Manager in the IDE settings.